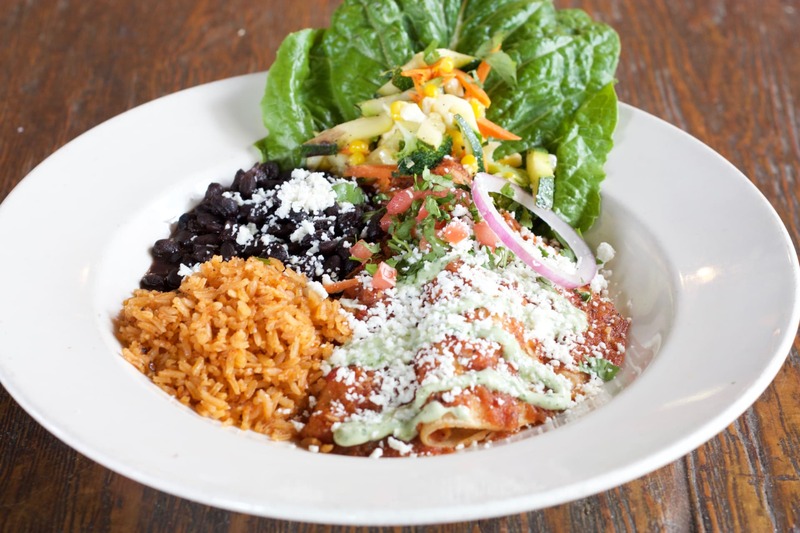 We hope to bring you the most delightful experience, mouth-watering meals, and the best margaritas you’ve ever had. It’s our priority to source the most sustainable, fresh ingredients, unique tequilas, and deliver unbeatable service. In our house, we hope you relax, sip, laugh, indulge, enjoy your time….and stay awhile.